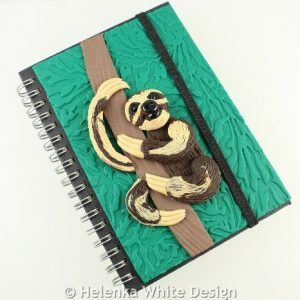 This cute sloth journal has been handcrafted with polymer clay. It is a size A6 and has ruled ivory pages. 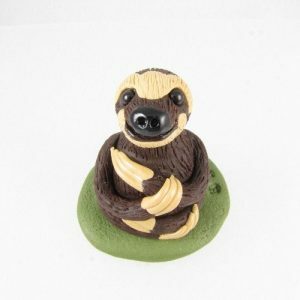 Handcrafted cute three-toed sloth (also Bradypus) sculpture – made with polymer clay. 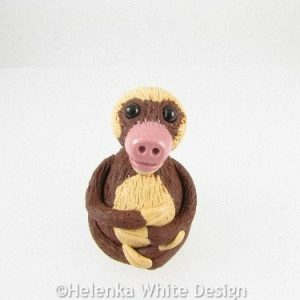 Handcrafted cute two -toed sloth (also Choloepus) sculpture – made with polymer clay.